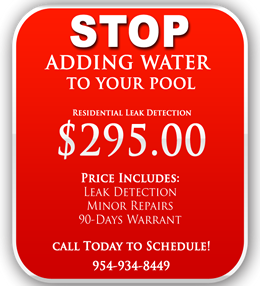 Pool Interiors - Pool Maintenance, Pool Cleaning and Pool Service - Fort Lauderdale Pool Service – Fall in Love with your pool again! Specially formulated two part cementitous coating, designed to be used as an ideal substrate to mechanically bond pool plaster over existing plaster finishes. A swimming pool acid wash is typically performed as a cosmetic service for a swimming pool. 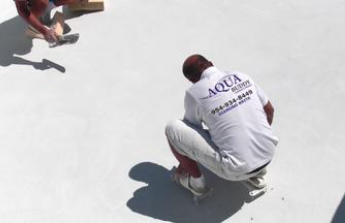 The process is completed to remove unsightly stains from swimming pool plaster. It Should be done every few years, but not often. It is recommended for pools that algae have taken over and turned the water black and stained the finish.